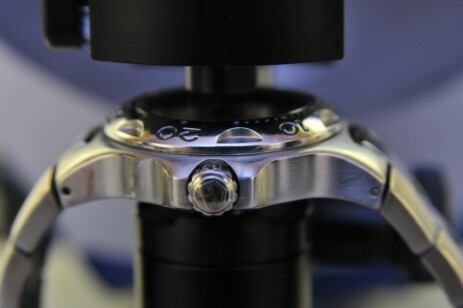 Genesis Watchmaking offers a comprehensive resealing service for waterproof and water-resistant watches. 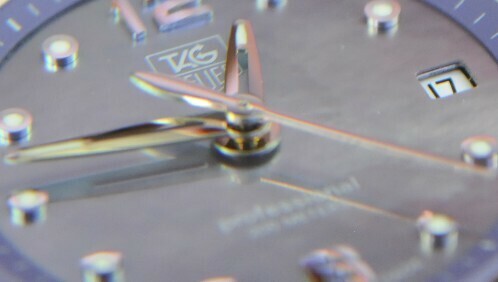 We will offer the same level of warranty as the manufacturer of the watch. 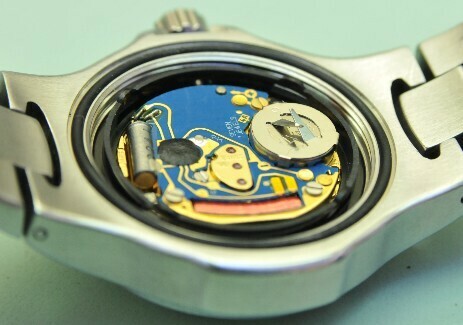 During a reseal the movement of the watch is put to one side and the case stripped to its component parts. The case parts are then ultrasonically cleaned, prior to reassembly with new seals and lubricants. 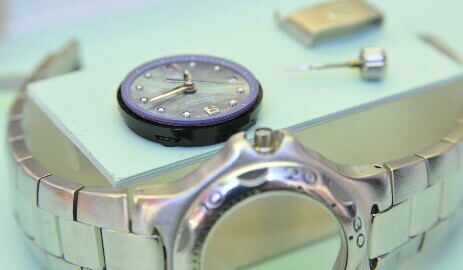 The movement is then re-fitted and the case run through a series of wet and dry tests depending on the model. In all cases the final test machine produces a printout of the result which is supplied with your warranty. For details of our warranty please click here. For advice on what the depth rating of your watch means and which activities it is suitable for please click here. For information regarding the prices of our resealing services please click here to go to the price guidance page.